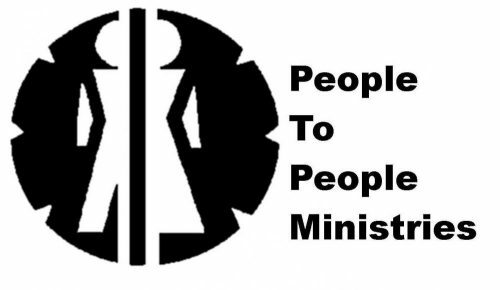 Since taking over here at People to People it has been a great blessing to be a part of a great Ministry that has been serving people in Wayne County Ohio since 1978. We have changed some things but the desire to serve the people in our communities remains strong. Our main focus is to be servants and display GOD’s love to all we touch. We have a great staff that shares the same common desire, please consider being apart of our work, we always need volunteers and financial as well as food items and lightly used clothing.